We start the movie 15 years ago in the Philippines. A uranium mining accident/cave in brings Monach, a global organization, to investigate. During the investigation, a MASSIVE fossil is found with something attached. Two sack-like objects. One complete, one partially gone, with a path towards an exit at the rear of the mine. Now I won't spoil any more story points, as they are worth it. What I will say is that a new creature, the Muto, is the cause of Godzilla's appearance, and it should have known better! Now THIS is the Godzilla movie we all have been waiting for. People online have made it clear that they aren't a fan of the new look, but this IS Godzilla and he's bigger than he has ever been before! He moves and fights like the Godzilla we all know and love. I would love to sit and gush even more about this movie, but trust me, it's worth your time to go and watch! 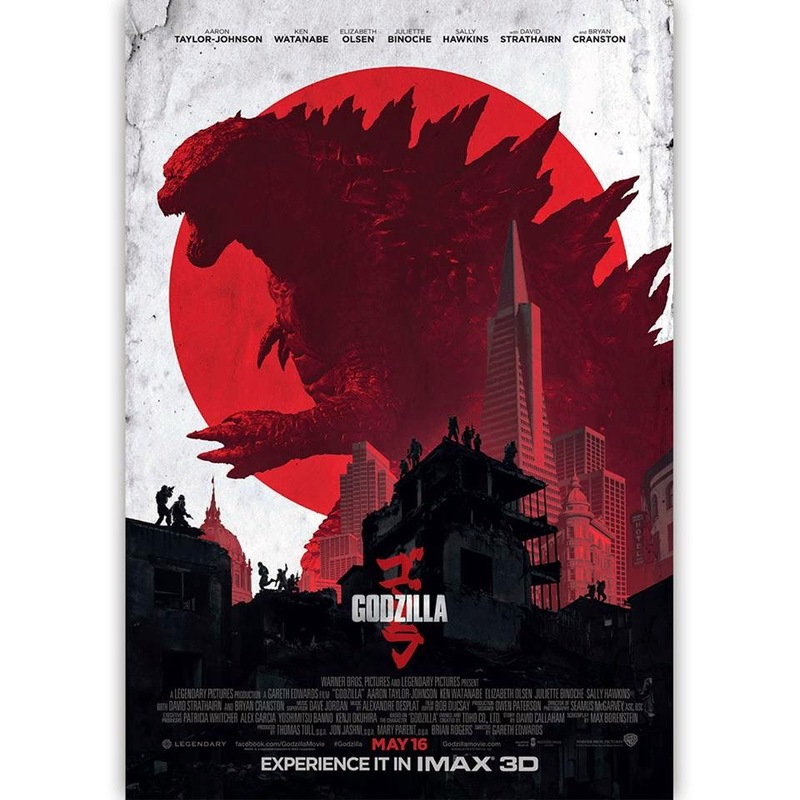 Toho should be pleased, and I hope the people of Japan LOVE this vision of Godzilla, as we need more!